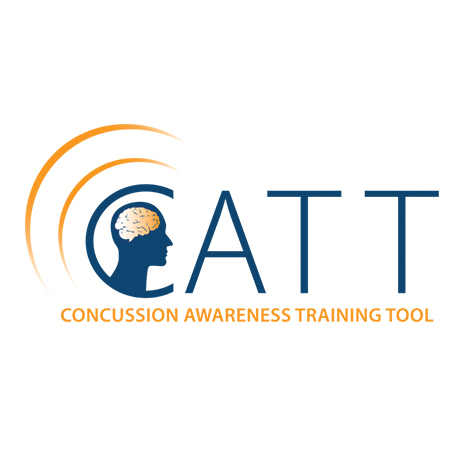 Last summer, we came across CATT, an online Concussion Awareness Training Toolkit to help health professionals better recognize and treat concussions. The website is funded by the BC Ministry of Health and spearheaded by Dr. Shelina Babul, associate director of the BC Injury Research and Prevention Unit at BC Children’s Hospital. And now a year after its initial launch, Babul and her team have rolled out a second phase geared towards parents, players, and coaches. A third phase for teachers will be added in the fall. 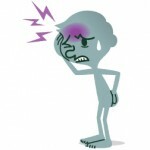 What makes CATT different from the many other concussion resources available online? 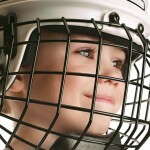 It’s an interactive “learning platform” including videos of young athletes who have had concussions, and with advice about safe play in sports like hockey, football, and rugby. It is hoped the interactivity will resonate with all audiences. CATT is also mobile-friendly, compatible with smartphones and tablets. One of Babul’s main concerns is when a young person is allowed back into play after taking a hit to the head. They are usually sidelined right away – which is good. But Babel says concussion signs and symptoms may not appear for up to 48 hours. If this is the case, they may be at risk of a second, more serious concussion if allowed to play on. “I frequently say, ‘Would you rather be out for two days or for two months or for two years?’” said Babul. CATT is making a name for itself across the country. 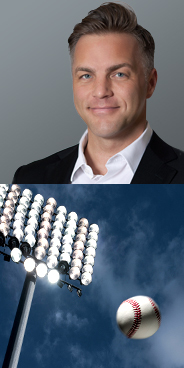 Dr. Paul Echlin, a sports medicine specialist and researcher, is pleased with the availability of resources like CATT. “It’s non-biased, non-commercial [and] the more discussion, the more information out there, the better,” says Echlin. Last year, Slater Vecchio partnered with VGH and the UBC Hospital Foundation to fund the development of a mobile app for concussion care. The HEADWays Concussion Recovery app is a self-management tool for individuals who have suffered a concussion. 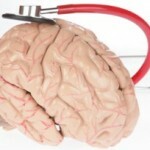 It’s written and created by doctors who specialize in concussion care. Download HEADWays for free on iTunes. Or click here to download to an android phone.